Have you ever wonder why when we search for something on Google, particular websites are always shown on the first, second, or third positions when certain keywords and phrases are put in the search field. While others are on the next pages and we’ve never bother to look at it. That’s because of the technique called SEO helps websites to stay on the first page. It’s pretty interesting, right! When I just started writing on this blog, I would eager to see how my pages ranked on Google, so I googled it. I found nothing! I mean I didn’t see any of my posts ranked on Google’s first few pages at all. I got freak out a little bit since that was a deliverable piece of my Digital Marketing homework. Then I decided to do more homework about it. I did researches on SEO tips and follow recommendations from SEO bloggers from reliable sources. Thing turns out good after follow those tips and recommendations! I start to see my website ranking on the organic places. 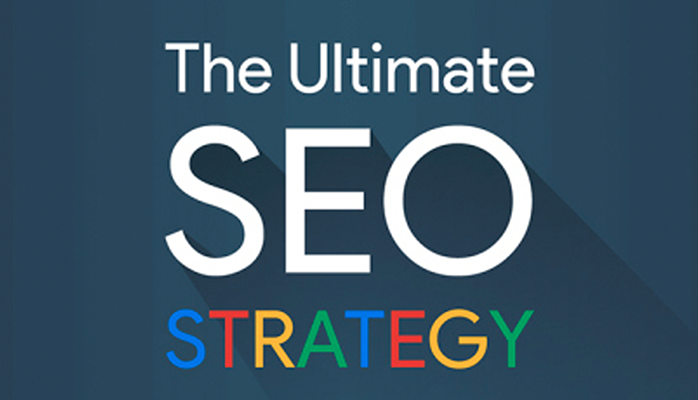 Search Engine Optimization or SEO is a process of improving a volume of web traffic to a website by employing SEO techniques. This method can be applied with any business websites. If you want to keep a business ahead of your competition, SEO or search engine optimization is a great digital technique that can help you boost your business to be noticed by audiences. 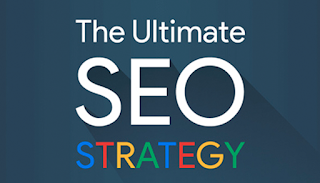 SEO is very important even though you have advertised your site on the Google Adwords. Google Adwords is an efficient way to run an online marketing, but there are few issues with small businesses over-relying on Google Adwords. As the market gets more efficient, costs of advertising on Adwords are getting more expensive. So they’re on going cost. Besides, it’s time consuming procedure. Managing your keyword buying strategy can be up to a full-time job. According to this fascinating research, having a top position on an Adword is equivalent to having an 9th or 10th place on the organic search terms and that the top organic position pulls in 250% more traffic than the top paid position. The infographic below demonstrates all you have to know about SEO! leapfroggr - Author - Thanks for this great article!